Rugs are certainly beautiful adornments to any room. They are made using various materials, sometimes delicate ones. When it comes to cleaning, rugs require gentle yet effective technique especially if your rug is placed in a highly trafficked area. Rugs can beautify homes or commercial premises, but cleaning them is another story. That is where “Carpet Cleaning in Corte Madera” comes in. 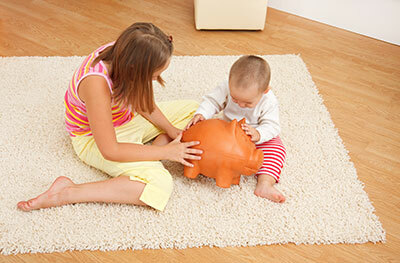 We specialize not just in wall-to-wall carpet cleaning, but also rugs of any type and material. Our trained technicians know how to handle even extremely delicate rugs and restore their original beauty. Area rugs can certainly complete the look of a room, adding color, warmth and texture. They may be exposed to high foot-traffic, depending on the room’s layout. You never have to worry about maintaining the cleanliness of your rugs for this is our expertise! We can keep them as good as new if you schedule regular cleaning service. Rugs come in various materials. Regardless if you are using Oriental, Persian, silk, wool rugs or other type, our experienced technicians are knowledgeable with the proper cleaning and treatment of your precious floor covering. They know all the best methods to use based on the rug’s particular weaving, dye and fiber. Using eco-friendly products, you can be sure that the solution is safe to use not just for the rug but also more importantly, for the people in your home or workplace. Our environment-friendly solution ensures that no harm is done to humans, animals and our planet. Even if we are using gentle materials, you can be confident that cleaning is effective. It’s because we use advanced equipment and technique. Our area rug cleaning service goes deep into the fibers. Dirt is broken and lifted into the surface before thoroughly washed away. You do not have to worry about waiting too long for the rug to dry, because our cleaners use low-moisture techniques. 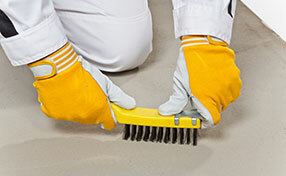 This does not only dry the rug faster, but also prevents mold buildup. 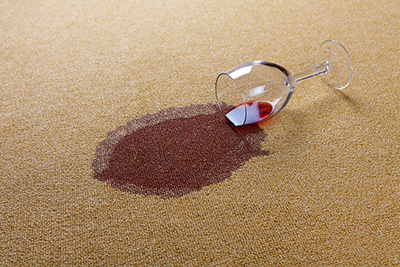 If your rug was stained, our technicians offer a professional stain removal service. It is inevitable for your floor cover to get stained at some point, especially if you have kids or pets at home. If this happens, no need to worry. Our cleaners can remove the stain and even protect floor from being stained again by applying a special coating. What’s best is that Carpet Cleaning in Corte Madera offers all these services for residential and commercial rugs and keeps your investment protected. You never have to worry about getting delicate rugs, for there is someone who can help you keep its perfect appearance. Just use the contact numbers provided to reach us. Schedule regular rug cleaning today.